Circuit DIY – How to Make a Digital Paperless Receipt System! ← Palm Pre Leaked Pictures! Everytime I goto the Apple Store in San Francisco, I am amazed at how quickly you can check out without a receipt, the receipt actually can be sent to my e-mail box, which I can confirm in real-time using my Blackberry GMail app. Apart from the Apple Store, I don’t see that many other retailers using paperless receipts, perhaps it’s ahead of its time. 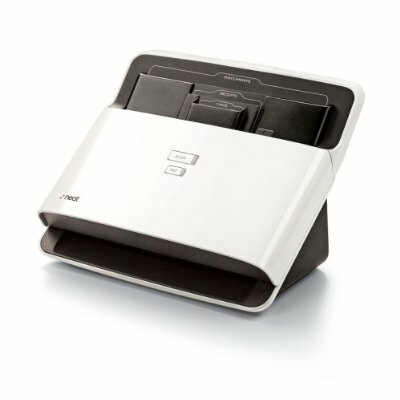 For those of you who want to tinker with such a system that will keep your receipts in a web server so your customers can retrieve it at their convenience, you can check out this cool hack that shows you how to make a digital paperless receipt system, with circuit diagram and code. The basic idea is when making a purchase with a credit or ATM card, the transaction information is automatically packaged and sent to a webserver where it can be logged in a database. A web interface would then allow consumers to log into their accounts and view their transactions online all in one place. 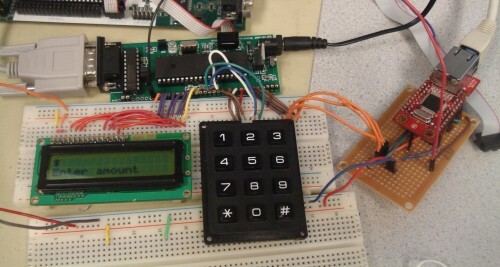 3 Responses to Circuit DIY – How to Make a Digital Paperless Receipt System! 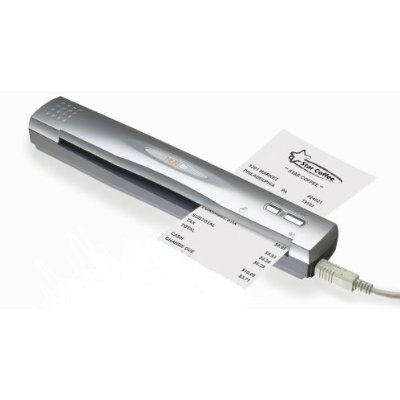 Alletronic already has a Digital Receipts service. It's like the Apple Store, but more elaborate. Very cool what you have put together. I have a couple of questions and was wonderng how I can get in contact with you? Check out more interesting categories: Business, Circuits, Computer, Consumer, DIY, Educational, Entertainment, Featured DIYs, Featured Gadgets, Featured Hacks, Gadgets, Hack, HOWTO, Misc, money, Projects, Video. 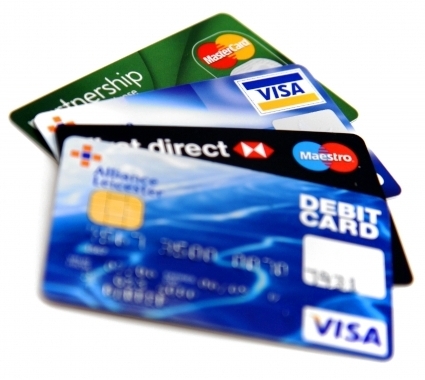 Credit Card DIY – How to Lower Your APR! Credit Hack – How to Use Your Credit to Re-Build Your Credit Even If You Have Debt! Money Hack – How to Deal with Debt Settlement Services!